RPC bpi protec has launched its new X-EnviroShrink, which contains 30 per cent post-consumer recyclate (PCR) and is 100 per cent recyclable. The company says using the Sustane recycled polymer from RPC bpi recycled products, its ultra-low carbon footprint enables X-EnviroShrink to set a new standard in shrink film technology, combining recycled content with the full recyclability. Enabling high-speed packing methods to be utilised as a single or twin lane, it helps manufacturers maximise cost-effectiveness and speed-to-market as goods are shipped to supermarket shelves. 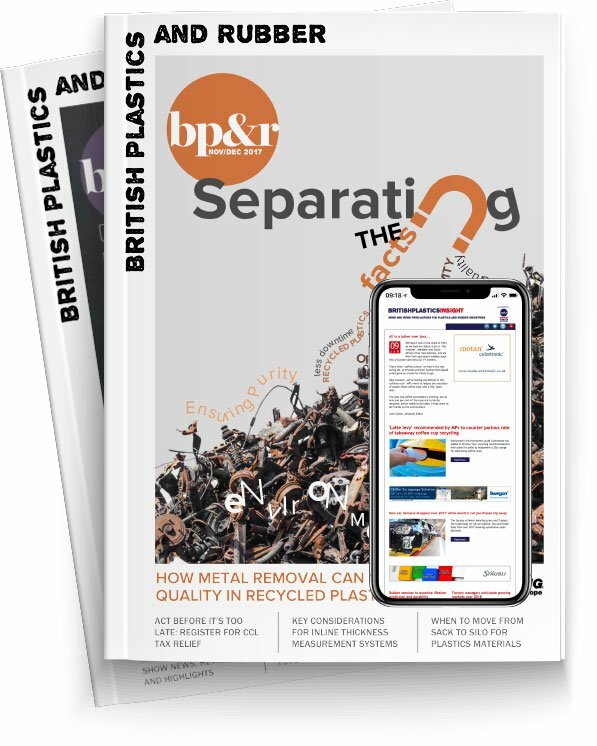 Through a survey of 1,000 British consumers, RPC bpi protec’s recent research highlighted that 83 per cent were more likely to choose products with either less packaging or recyclable packaging, and 82 per cent to use the services of a company that tries to recycle and cut down waste. This demonstrates how sustainability is an increasingly important factor for many consumers in their purchase decisions. Available in both plain and printed versions X-EnviroShrink is suitable for various products, such as beverage cans, bottles, canned food and cartons.